Beautiful 3 Bedroom 2 Bath Ranch In Pristine Condition. 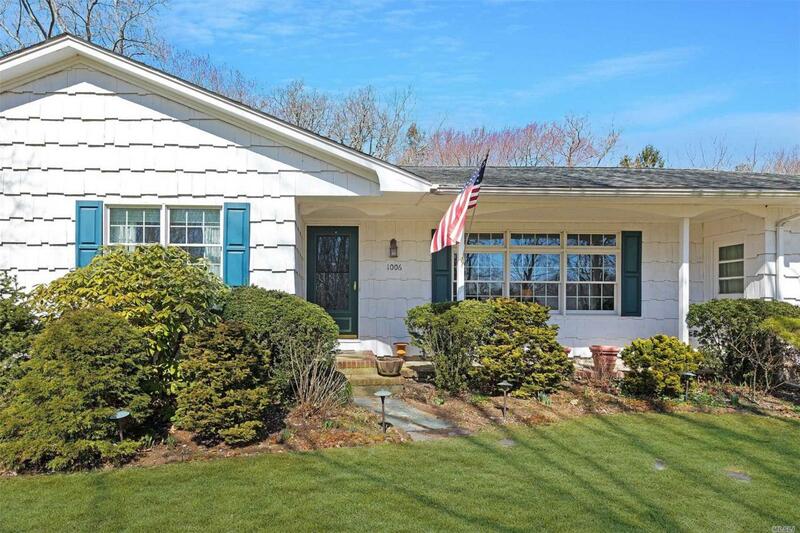 Situated On A Private Lot On A Shy Full Acre W/ Majestic Gardens And Fully Fenced In Yard. Ideal Spot For Summer BBQ's! Soak Up The Sun On Your Stroll Down To The Bay Beach Right Down The Road. Ideally Located - Local Shops, Restaurants & Wineries. 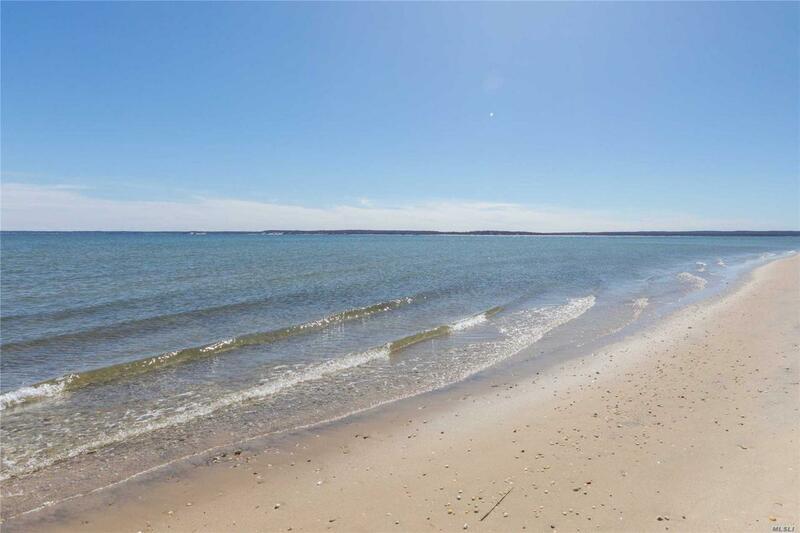 Your North Fork Summer Awaits! *The Only Utility Bill The Tenant Is Responsible For: Electric.